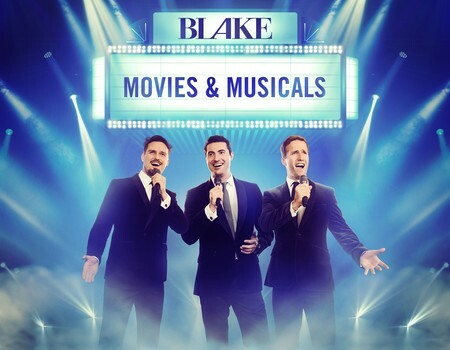 Brit Award-winning singers, Blake, bring their brand-new concert, Movies & Musicals, to Crazy Coqs as part of their UK tour for 2019. With their latest (and seventh) album going straight into the charts at number one, Blake really stand out as Britain's number one harmony group. For over 10 years they have performed classical, opera and crossover, and given them a beautiful unique sound. 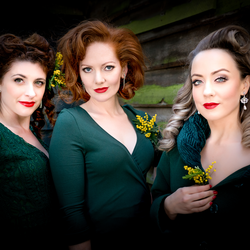 These exclusive concerts will see them choose music from their favourite movies and musicals and arrange them with their own unique harmonies. 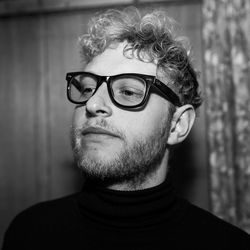 Songs from all the greats like Morricone, Barry, Bernstein and Bizet will be amongst many that feature. Add to this a beautiful backdrop and some hilarious stories and it all adds up to the perfect night out. 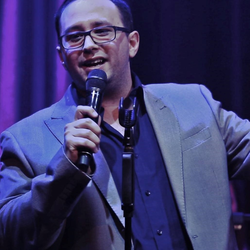 Since coming together in 2007, Blake have had enormous success throughout the world with over a million albums sold, number one hits in ten countries and approaching 150 TV appearances around the globe. 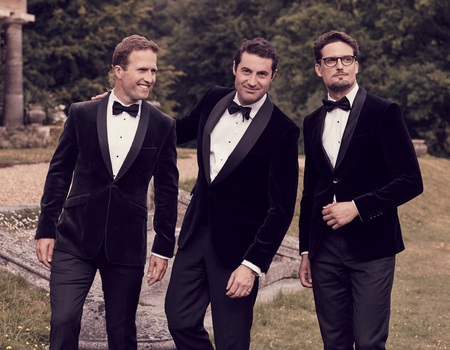 Their career has seen them work with some of the industry greats including Katherine Jenkins and Dame Shirley Bassey.